We specialise in Children's and illustrated books, mainly 19th and 20th century. 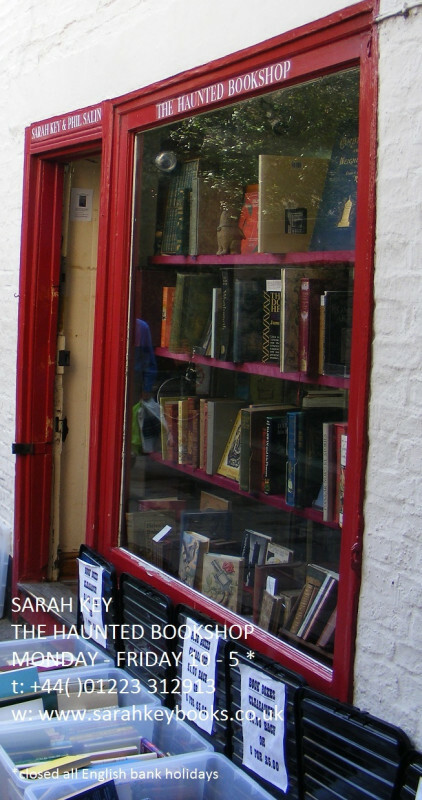 The shop also stocks Cambridge and East Anglian interest, fine bindings, general fiction, poetry and quirky titles, and anything we deem interesting! Valuations undertaken, showing at PBFA book fairs across the U.K.